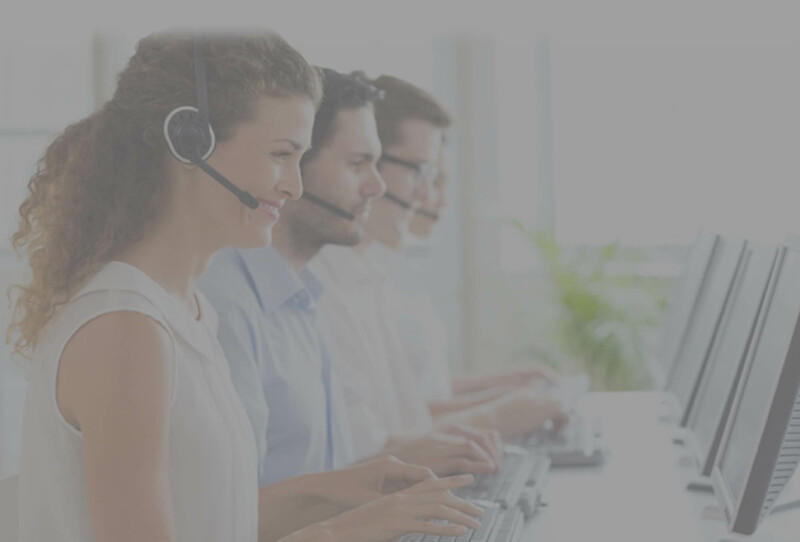 Our professional transfer agents deliver more right party contacts utilizing with 100% TCPA compliance. 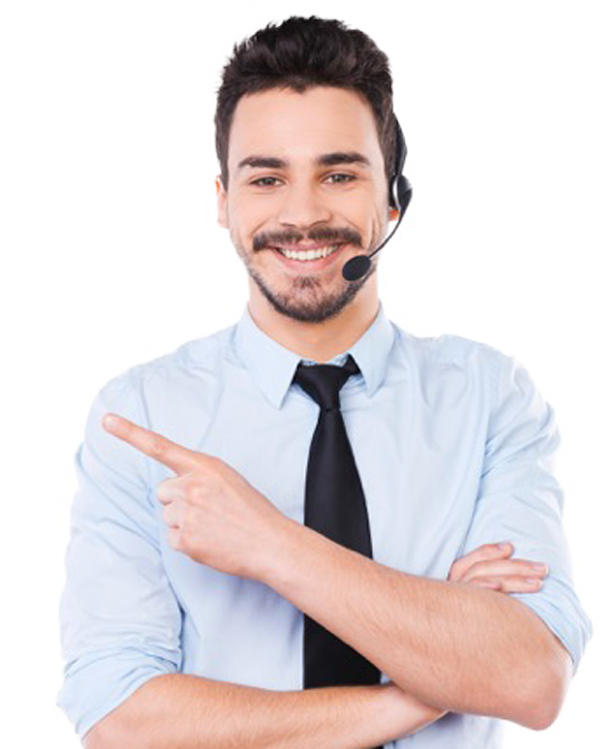 Our agents manually dial thousands of calls each day, then live transfer the consumer directly to your collection floor, increasing productivity and lowering your operations costs in the process. Now you can focus on revenue instead of costly compliance management and dialing strategies. Its just that simple to keep your staff focusing on revenue not on getting wrong numbers and no contact calls. “We use the agents to help us work the inventory we own at a highly reduced cost. Since we have a no resale policy for the debt we buy, we are always looking for new ways to work our inventory, the return on this transfer product is a no brainer for us. Our cost per payment has dropped 53% using transfer agents." “We has used transfer agents in the Philippines before but the results were just fair with the Lighthouse agents we have seen twice the transfer rates as the overseas solution. Our ROI on the calls is what keeps us using the service. “Using the warm transfer program has benefited us in many ways since its inception we have had a 160% increase of daily calls and revenue has increased by 24% in the first month of using the transfer agents.